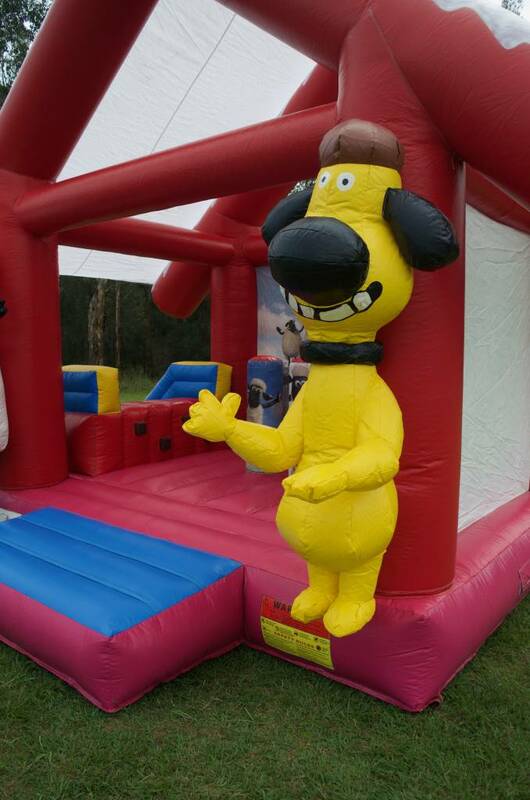 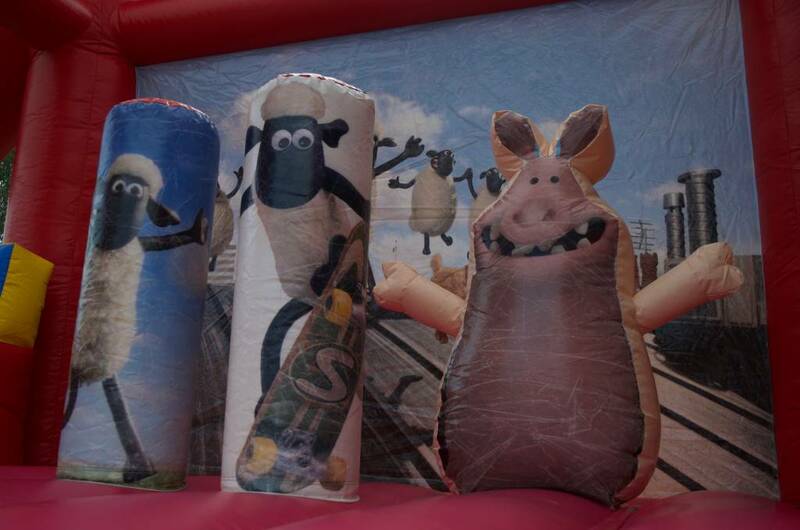 The Shaun the Sheep Jumping Castle and Slide will be the highlight of your party. 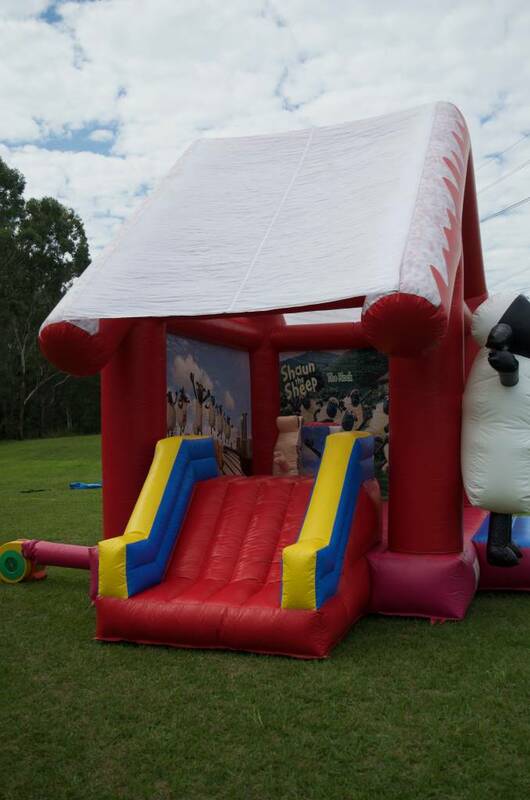 The mischievous Shaun the Sheep will lead your barnyard a stray as they bounce and slide for hours. 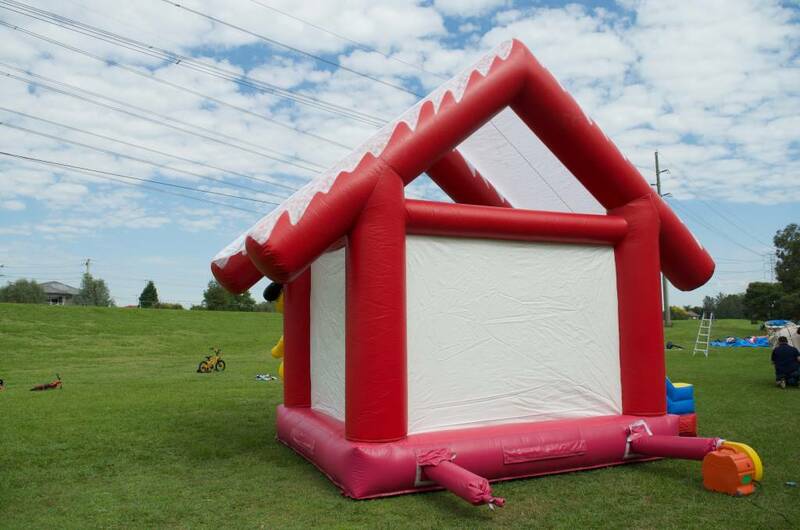 It measures 5m long, 4m wide and 4m tall. 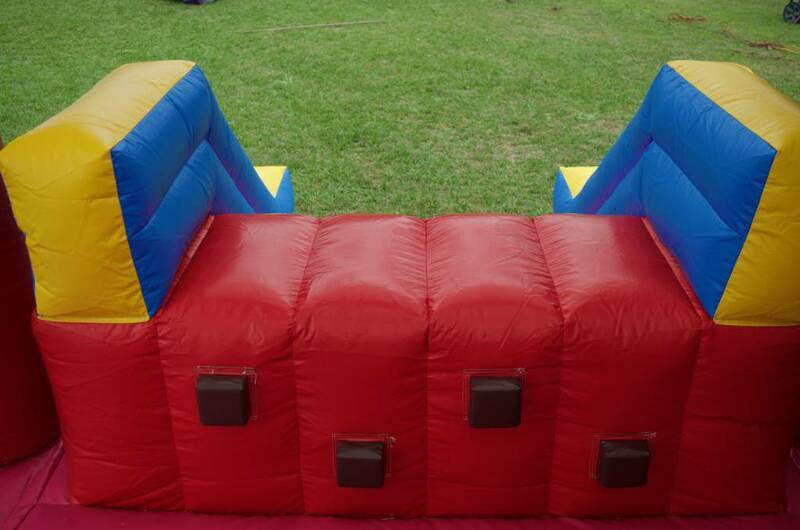 It is a covered castle, protecting your children from both sun and rain. 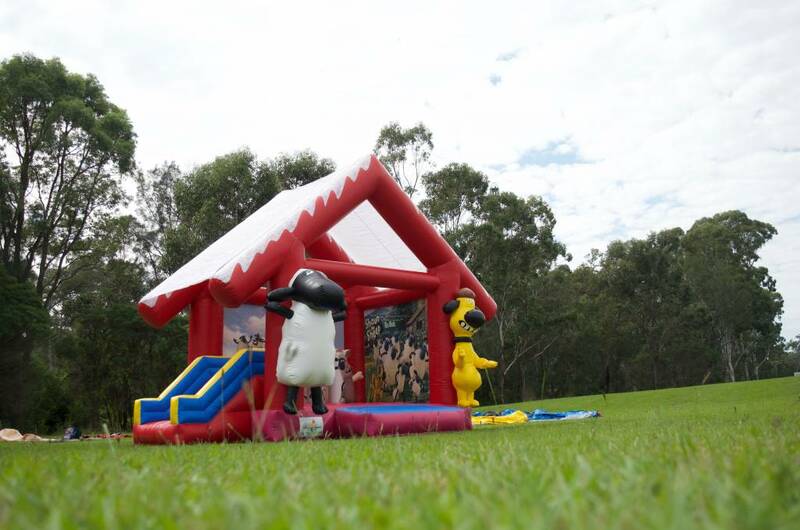 The slide will provide entertainment for hours with endless circles as your flock of sheep chase each other around and around.